Client Hub — Field's Tree Service Inc. Welcome to Client Hub. This feature will allow you to access your information and request new work or a quote from your computer or mobile device. Follow the link below to access your account. This feature is powered by Jobber. Jobber received the highest overall score on Gartner’s 2017 FrontRunners quadrant for Field Service Software, finishing ahead of over 400 other software products for field service businesses. With the highest combined score for value and capability (4.28 out of 5 for Value and 4.38 out of 5 for Capability) Jobber is positioned as the Leader in Field Service Software for small business. Your access to your information is handled by Jobber. You get 24/7 self serve access to your account. If you misplace a quote or invoice and need it for tax purposes, for instance, just log in and download any time of the day. You can also view your account balance. You get access to your client hub through a secure personalized link included with each of your emailed quotes and invoices, which means no pesky passwords to track and reset. It is also the best way to request a quote because your request goes directly into our account and there's no risk of being forgotten. Sometimes it's difficult for a small business owner/operator to remember everything, especially when he's taking calls while climbing a tree. 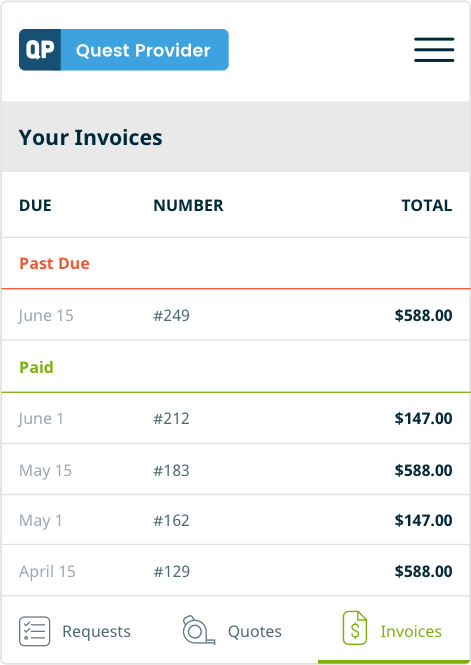 Client hub allows you to pay your invoice online. You can view records of payment at a later date as well. 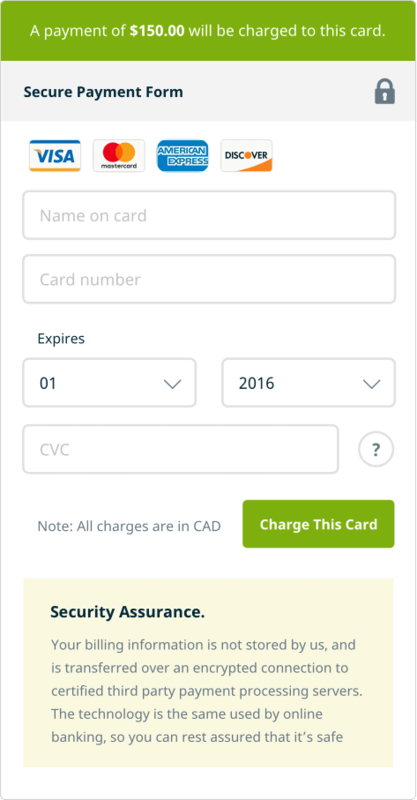 If you want us to charge you automatically when work is done, Jobber Payments allows you to securely vault your credit card information.